5/5 rating based on 57 reviews. 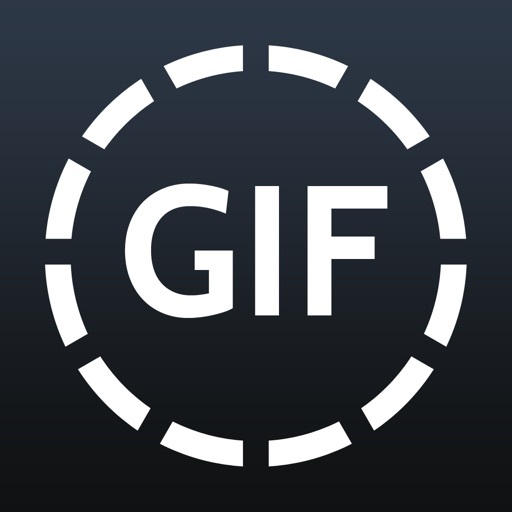 Read all reviews for Gif Maker-Video to GIF photo to GIF Animated GIF for iPhone. I get this is ad based if you don’t buy the Pro version, but a pop up ad on every single click??? I don’t mind ads on apps, I get it. But this app has so many ads it’s almost unusable. Every time you hit a button a new ad comes up. There is a slot ad that you can’t even exit out of and you have to close the app completely. Stop being so greedy, there are plenty of other apps to choose from. I’ll be finding another. It made me play a game. While it does do the job, it decreases the picture quality a lot. It’s like someone went out of their way to annoy me. Hi there, I downloaded this and it seemed to work fine for the most part except that every single time I made a gif, it would download and than suddenly shut off back to home screen and all my work was totally wiped from the face of the earth. I've spent a good deal of time working on these creations, hoping the thing won't happen again but it happens each time so I guess that's what it does (at least on my iPod touch). I understand if the reason is because of my older version device, but still. Fix this app. Is this supposed to make me want to purchase the Pro version? Sure doesn't. I'll give it a better rating if you work on some improvements. Thanks. I get that the developer is trying to make money, but this app will show ads in every possible step. It will take you a million years to get the gif you're trying to make because of the ads. Horrible. I can't even use the app due to the ad spam. I can't even buy the pro version because of the ad spam, I can't get to the purchase screen due to the ads. Terrible. Not worth it, prett miserable to operate and takes forever to curate the gif you want.